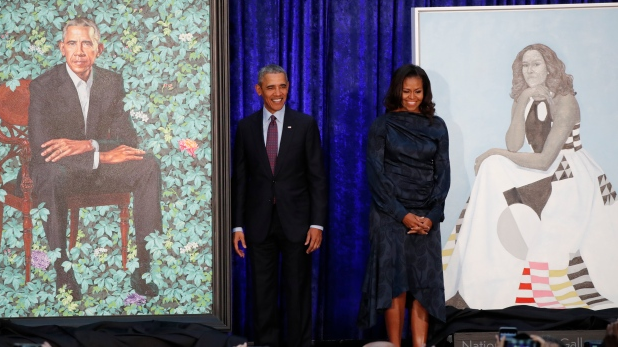 Barack and Michelle Obama unveiled their official portraits at the Smithsonian’s National Portrait Gallery on Monday. 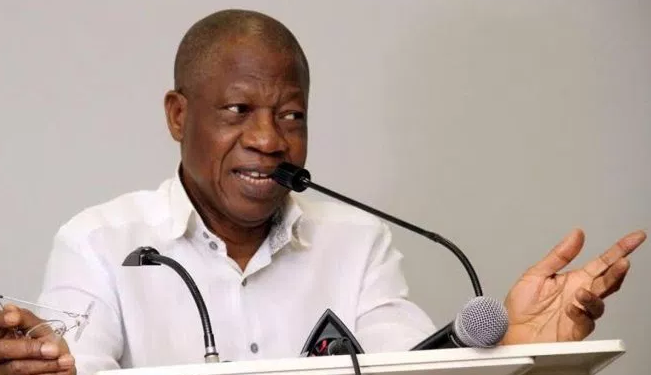 The former US president and his wife selected Kehinde Wiley and Amy Sherald, respectively, for the paintings, which will be among the gallery’s collection of presidential portraits. Michelle Obama said she hoped the portrait would have an impact on young girls of colour in the years to come. The National Portrait Gallery’s tradition of commissioning presidential portraits began with George HW Bush.